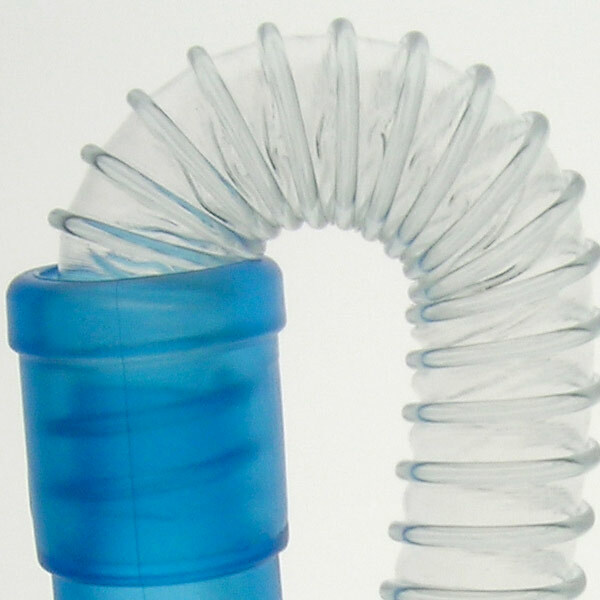 DEAS offers a complete range of phthalates free breathing circuits including smoothbore, corrugated and extendable tubing in hundreds of models for any kind of ventilator in ICU, Anesthesia, Emergency, Neonatology, and Home Care. 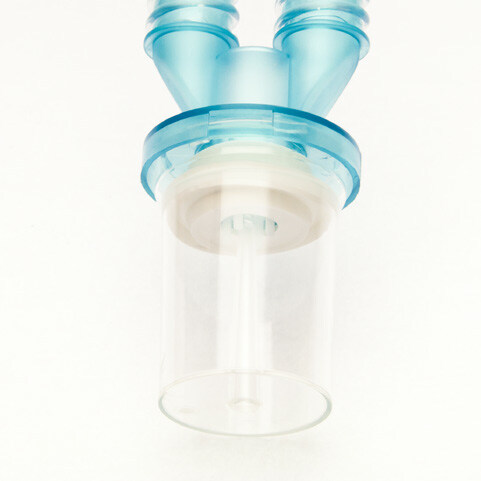 All types of breathing circuits may be customized in length or including accessories (i.e. 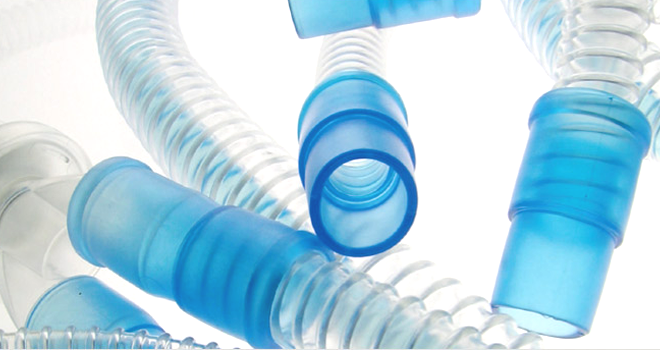 water traps, reservoir bags, gas sampling lines, masks, filters etc) to meet any specific clinical need. 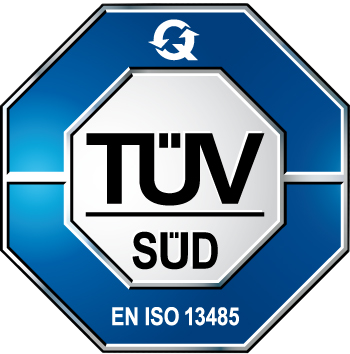 Safety and quality are assured by the products’ compliance with European Standards as given in EN ISO 5367 Guidelines. 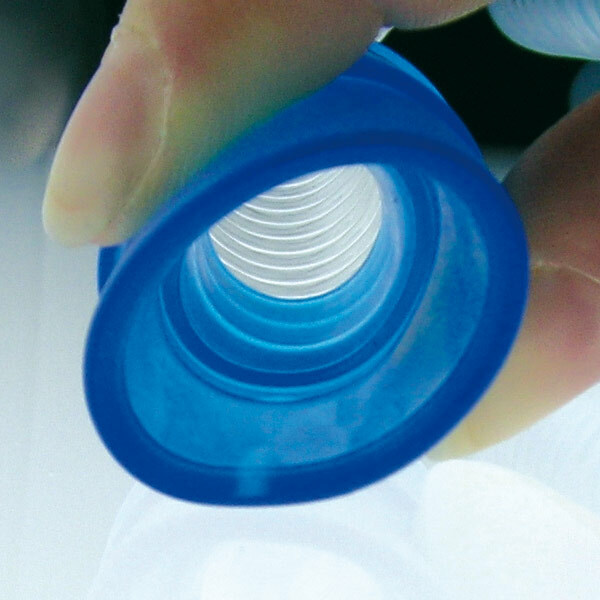 All products are also available in sterile packaging. 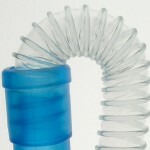 Special custom-made configurations may be designed. OEM and OBL services are also available.